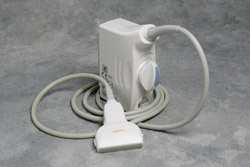 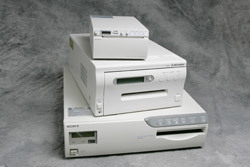 AIS can provide parts for most all makes and models of ultrasound systems. 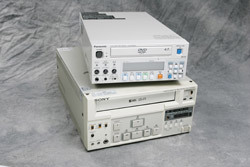 Whether you are looking for monitors, transducers, trackballs, keyboard assemblies, PC boards, or power supplies we can provide the replacement part you need to keep your equipment running at peak performance. 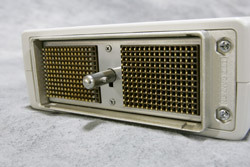 Our parts are OEM manufactured, and we can save you 25%-75% off list price.